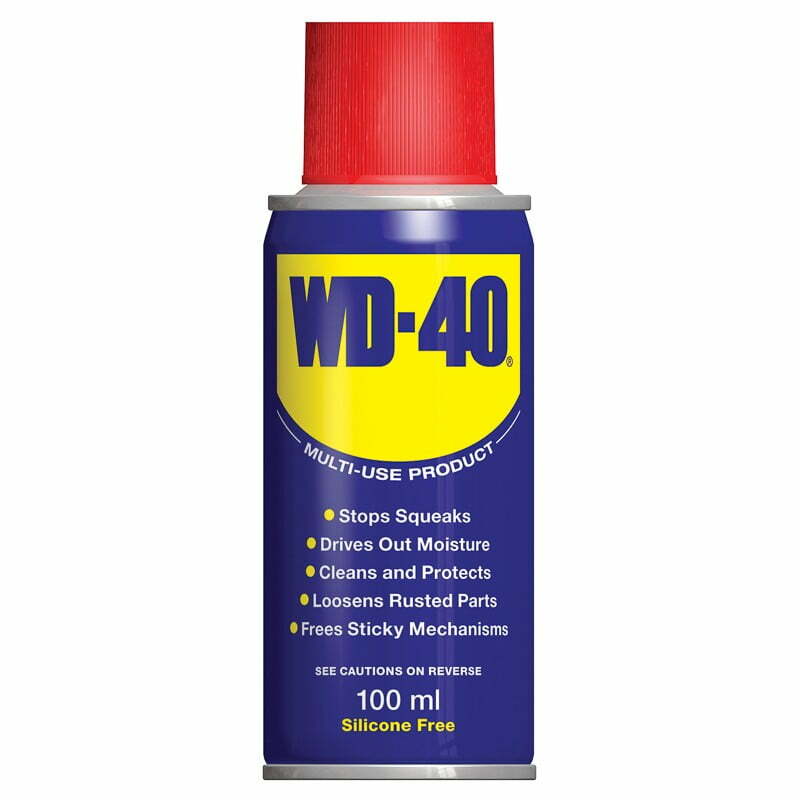 WD-40 Multi-Use Product Original 100ml; is the original formula WD-40 Multi-Use Product in a 100ml spray can. 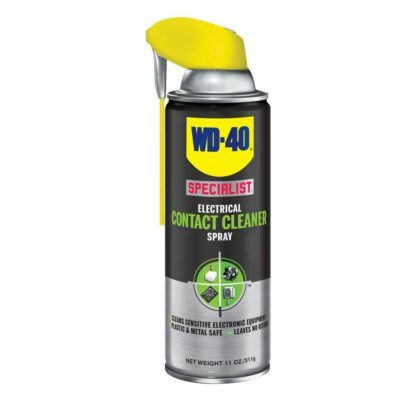 This product boasts over 2,000 uses; including rust and corrosion protection for metal; loosening stuck components; displacing moisture; and general lubrication. It can also be used to clean grease and grime from all sorts of surfaces. 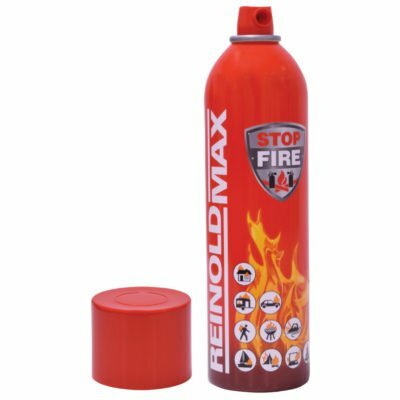 A tried and tested maintenance product with more than 60 years history in DIY, trade and industrial markets. 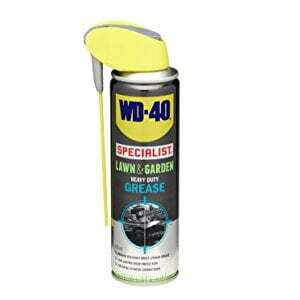 Ideal for use with tools; equipment and components around the garden; garage; in the workshop and at home. For any Questions about our WD-40 Multi-Use Product Original 100ml; or for Prices on delivery to the EU please contact us. Or; why not visit our Facebook page and follow us? You can see ALL the latest info as it happens!